Come visit us to see where it all happens! Our on-site facilities consist of 330 m2 of designated areas for warehousing, storage and auctioning. 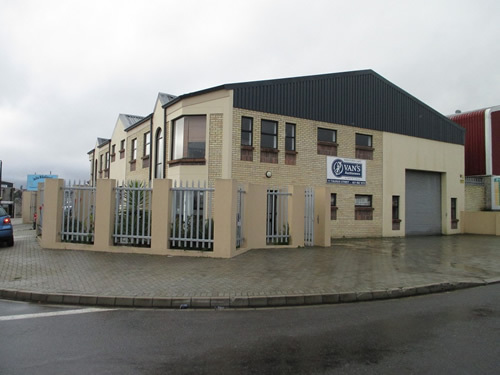 Van's Auctioneers Western Cape's storage facility is secured with an alarm system and 24/7 armed response by Halt Security. Auctions of loose assets are held when we have sufficient assets from insolvent, liquidated and late estates. We also have additional storage available.